A handful of awesome games have already released this year (The Witcher 3, Dying Light), but there is a whole lot more to come! We have compiled a list of the 30 most exciting games that are releasing (for the most part) this year. 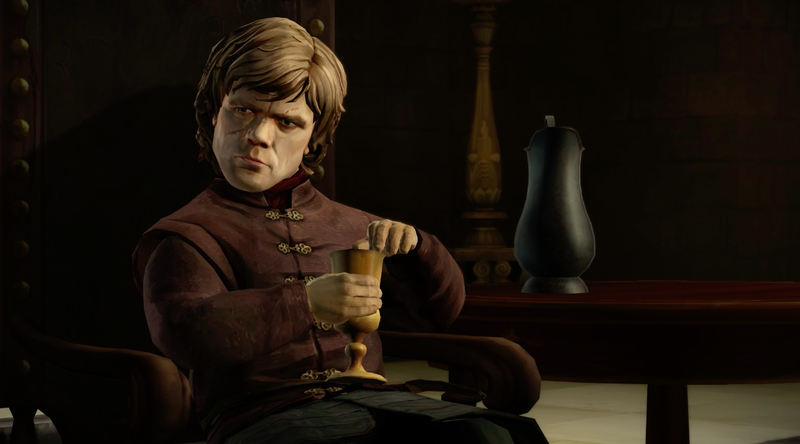 Without further ado, the 50 most exciting PC games of 2015, and beyond. 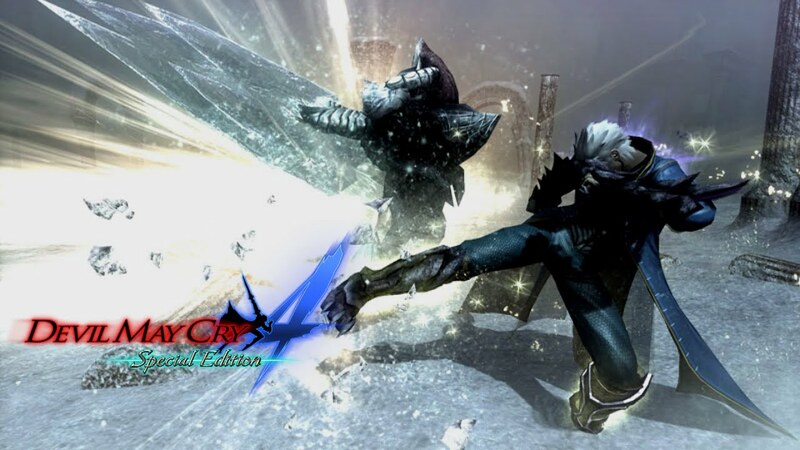 Devil May Cry 4: Special Edition will feature Vergil, Trish, and Lady as bonus playable characters, each with new opening and ending movies. Bonus costumes for Trish/Lady will be included in the first-print version of the physical edition. It will also include the Legendary Dark Knight mode, previously found only in the PC version, which increases the number of enemies for each battle. The game is to release June 18th. 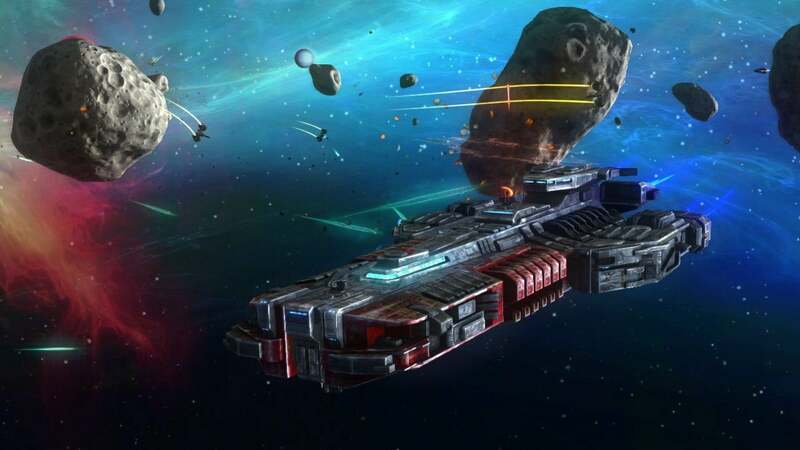 Rebel Galaxy is an Action-RPG from Double Damage Games, a studio founded by Travis Baldree and Erich Schaefer. After working on games such as Diabloand Torchlight, the newly formed studio are opting to bring heavy sandbox elements, large-scale ship battles, deep role-playing elements, and randomized combat events to their new project. There is no currently announced release date. 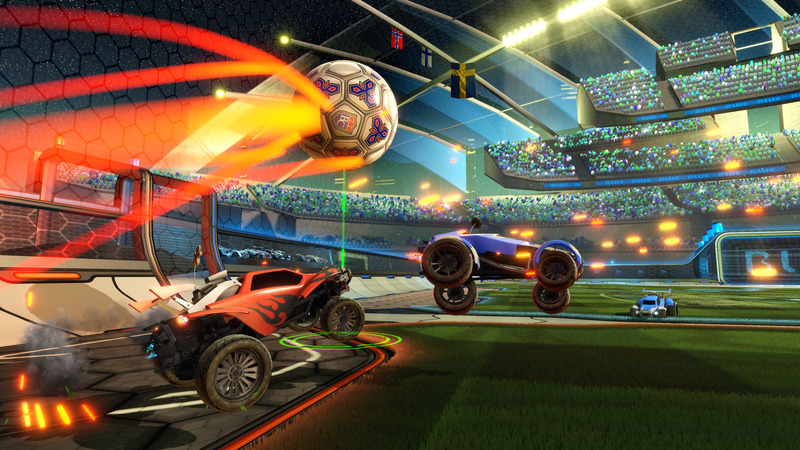 Rocket League re-delivers it’s prequel SARPBC‘s core gameplay, (soccer with highly agile cars), but expands upon it with new features like car customisation, in-game tournament support, a vastly better matchmaking system, fun mutators like ‘Low-Gravity’ and ‘Cube-Ball’, and most importantly, dedicated server support. The game is blast, as it is currently in beta testing. Game of Thrones is a adventure-fantasy drama based on the A Song of Ice and Fire fantasy novels by George R. R. Martin and their TV adaptation Game of Thrones. The game takes place concurrently with the television series, from the end of the third season until just prior to the start of the fifth season. The story focuses on House Forrester, a family not yet introduced in the television series, but mentioned briefly in the novel, A Dance with Dragons. Avoiding spoilers; the first four episodes have been great, and I’m excited for what’s to come. You’re sitting in front of a computer logged into a police database of video footage; The footage covers seven interviews from 1994 in which a British woman is interviewed about her missing husband. You search the database by typing search terms, watch the clips where she speaks those words and piece together ‘her story’. The game is an involving and moving experience. A game that asks you to listen. From Sam Barlow (Silent Hill: Shattered Memories), Her Story is a crime fiction game with non-linear storytelling told with live action video footage. Tales from the Borderlands is an graphic-adventure comedy video game based on the Borderlands series. The player separately controls the story’s two protagonists Rhys (Troy Baker) and Fiona (Laura Bailey). Rhys is a Hyperion employee, who has been working with his co-worker and friend Vaughn (Chris Hardwick) to get promoted into the higher ranks of the company but is stymied by his new boss and rival Hugo Vasquez. Avoiding spoilers; the first two episodes have been great, and I’m excited for what’s to come. The Witness is a puzzle adventure game, experienced in first-person. The player, as an unnamed character, finds himself on an island with numerous structures and natural formations. 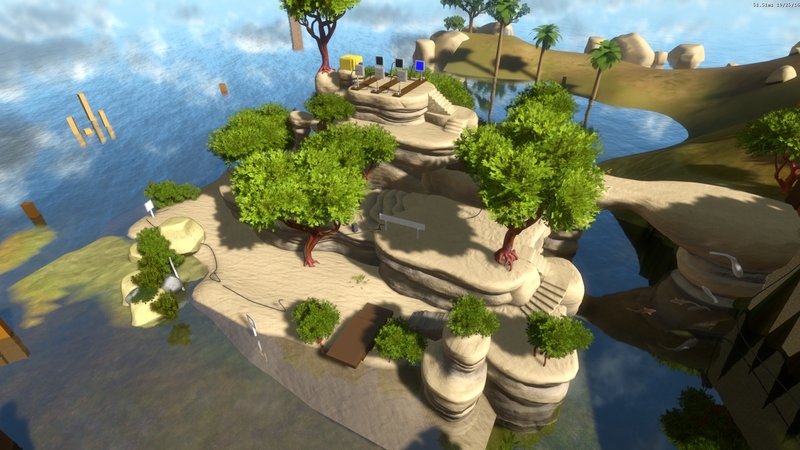 The island is divided into ten sections; within each section, the player will encounter numerous puzzles, and once the player has completed all puzzles in a section, a gold turret will emerge from around that section and shine a light towards the mountain. The Witness is slated for this year. Bloodstained: Ritual of the Night is an upcoming Metroidvania game in development by Inti Creates, and produced by the legendary Koji Igarashi. Bloodstained very closely resembles another Igarashi-produced series, Castlevania, in both gameplay and design, and is considered a spiritual successor. Thanks to its huge Kickstarter success, we’ll be playing Bloodstained: Ritual of the Night in March of next year. 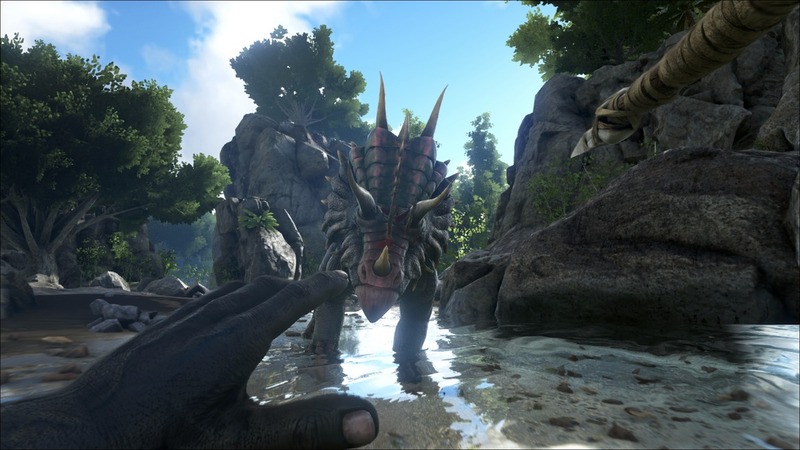 Developed by Studio Wildcard, Ark: Survival Evolved is an open-world dinosaur survival game coming to PlayStation 4, Xbox One, and PC in early 2016. Further described as a large-scale, multiplayer, first-person survival game where “players fight for every breath amongst the most ferocious creatures to ever walk the earth,” Ark: Survival Evolved is powered by Unreal Engine 4 and blends multiplayer co-operation and competition. LEGO: Jurassic World is an upcoming LEGO action-adventure video game developed by Traveller’s Tales and published by Warner Bros. Interactive Entertainment. It will follow the plots of all four Jurassic Park films, including the upcoming Jurassic World. The game will incorporate a two-player cooperative mode. The player will have the choice of more than 100 playable characters, including more than 20 dinosaur species. 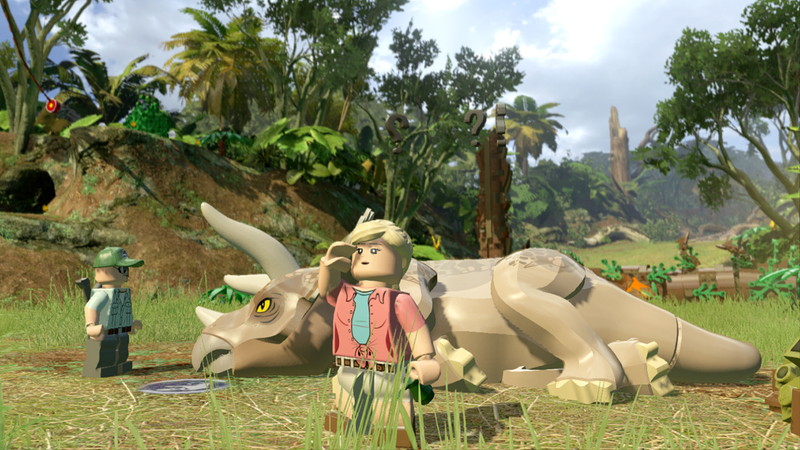 LEGO: Jurassic World releases today!